As Senior Quantitative Analyst, James oversees the design and implementation of the quantitative research methods used at Shift. He is involved in training the team in this area, and ensuring that all of our quantitative work is robust and conducted to a high standard. James is passionate about research and is constantly looking for ways to both develop established methods used at Shift, and implement new ones. 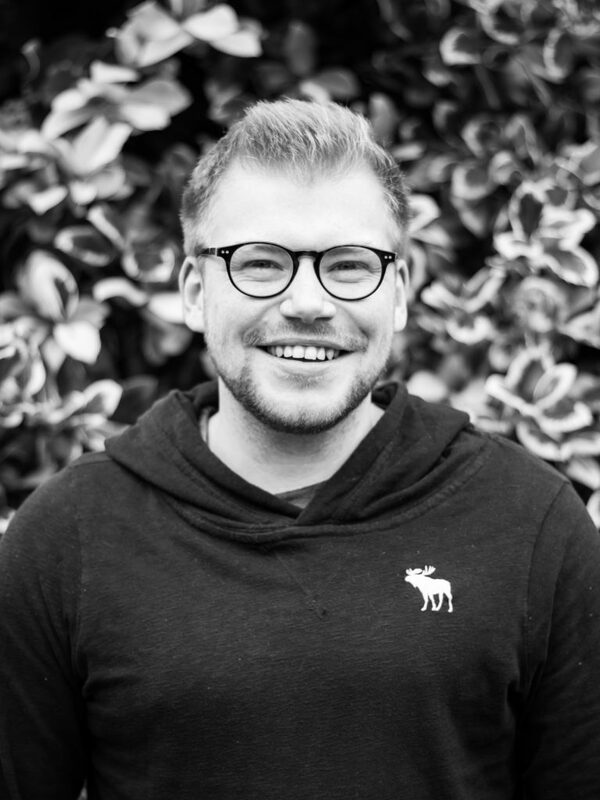 James has a First-class BSc honors degree in Psychology with a proficiency in German and a master’s (MRes) in Psychological Research Methods with distinction – both from the University of Sussex. After graduating from his BSc he worked for two years in a specialist mental health service, where he had previously been a volunteer during his studies. James then worked as a research assistant on a large, well-being related RCT based in Sussex Partnership Foundation NHS Trust, and as an Associate Tutor at the University of Sussex, teaching modules in statistics, social research methods and clinical psychology. Consequently, he has a strong understanding of both the higher education and healthcare sectors. James has enjoyed working on a diverse range of projects whilst being at Shift, including clients such as Springer Nature, the University of Southampton, and Pearson ELT.